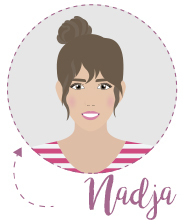 And the first idea that we’d like to suggest is inspired by the first purchase of our colleague Madeleine. 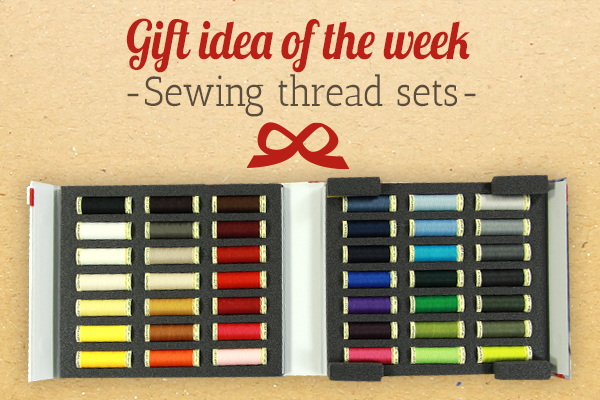 Because when she started sewing, she bought herself a sewing thread set for the first time. Madeleine was a complete newcomer to sewing and so didn’t have a single reel of coloured thread at home. 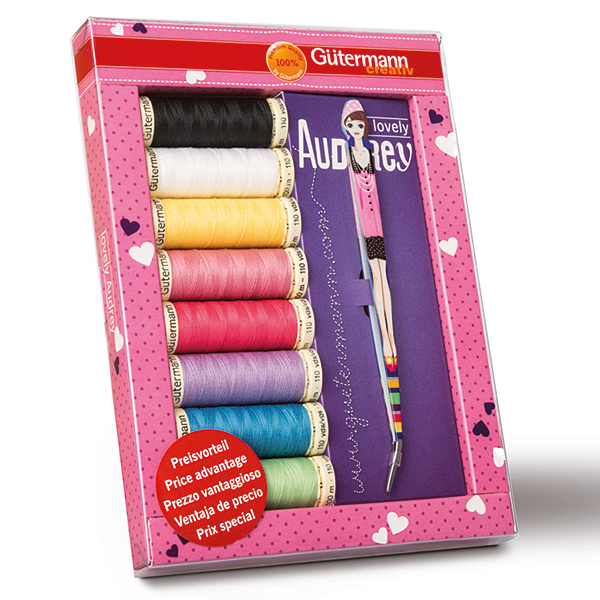 So it was just perfect that the sewing thread set with a full range of classic colours was available to her. She has now expanded her thread selection, but at Christmas she’s also pleased to find new colours from the high-quality Gütermann thread range under the Christmas tree. 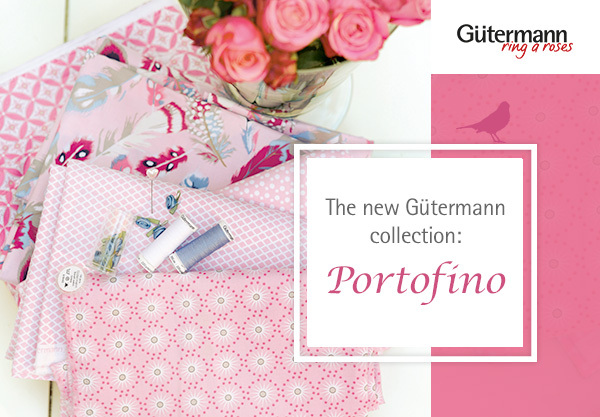 It’s finally here – the new collection by Gütermann... “Long Island”! Darkest navy blue and fine grey shades are reminiscent of the expanse of the ocean. Soft, powdery rose-pink tones bring the freshness of spring and the warmth of summer into your home. Let yourself be swept away to “Long Island” and look for your favourite design in 100% cotton now! 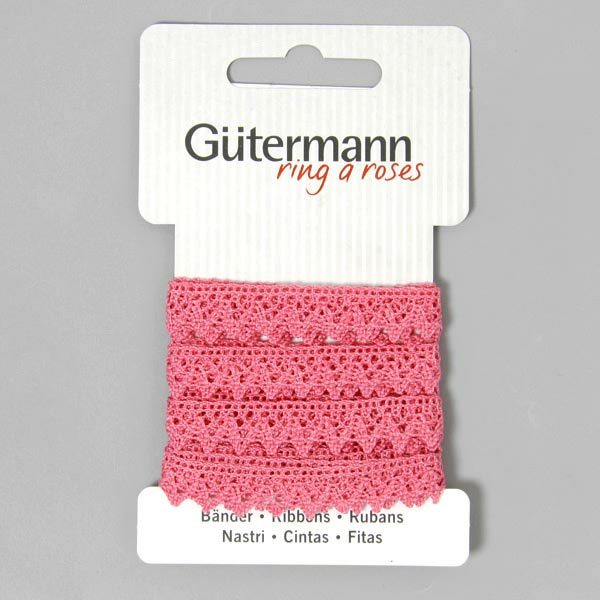 Discover the “Ring a Roses” world from the gorgeous Gütermann collections! French Cottage, Notting Hill and Summer Loft – these are the three collections from the House of Gütermann that elicit loud ""Oooh""s and ""Aaah""s from us every single time the collections are presented to us for the first time. Now we've put the three collections together for you in a clearly arranged catalogue. Have fun browsing! 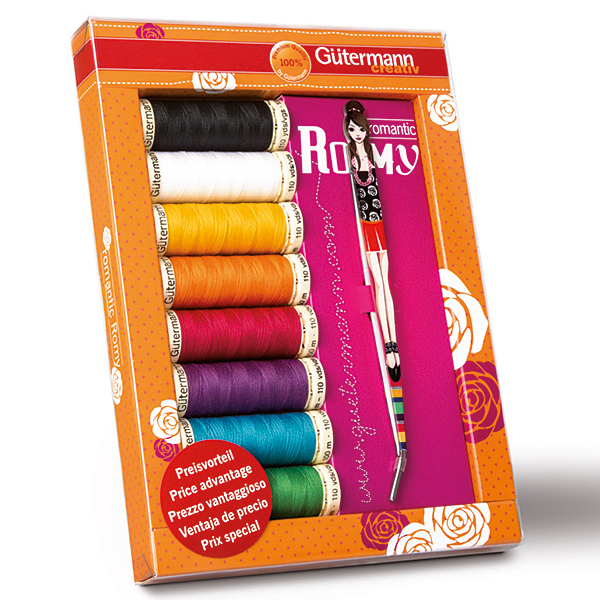 We have been selling the famous thread maker Gütermann's collections by the metre right from the first one. Meanwhile, Gürermann is offering their third collection and has expanded their line by matching fabric cuts. These cuts have a width of 70cm and a length of 1m. We have compiled some of the most beautiful fabrics from the three collections and we are now offering them as piece goods in our shop. A fabric cut like that makes a great last minute gift! 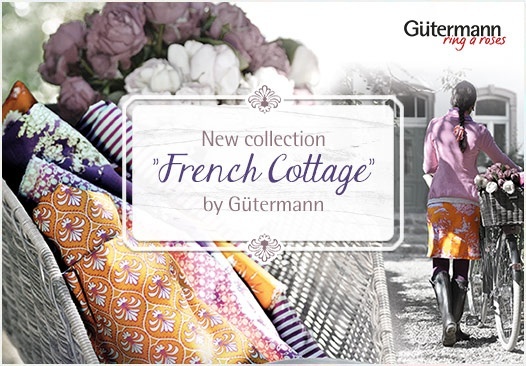 After Gütermann's first 'Summer Loft' collection we now have 'French Cottage' exclusively available at myfabrics.co.uk. Eight different patterns in 36 new designs come in high-quality cotton. Idyllic scenes taken from traditional toile designs are reinterpreted. Some of them come in surprising colours to inspire you to create new pieces: bags, blouses, dresses, decorations, are great projects, even for beginners. 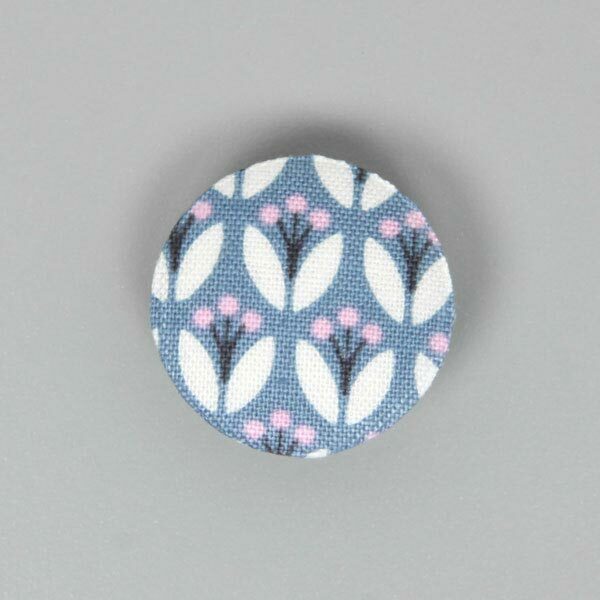 Matching buttons which we line with the new fabrics ourselves complete the collection and turn any sewing project into a unique eye-catcher! Get creative with Gütermann creativ sets! 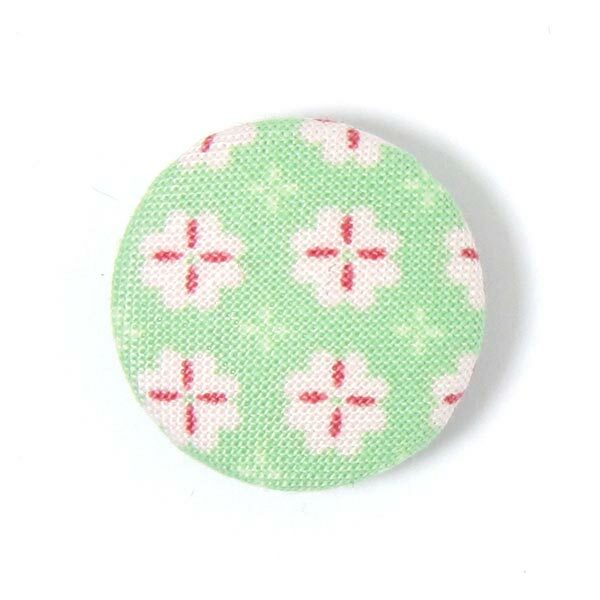 You are looking for a gift idea for somebody as crazy about sewing as you? Gütermann creativ sets might just be the thing for you. On top of our creativ sets in classic colours we have also added three sets with trendy colours to our collection. Every set includes a convenient pair of tweezers! 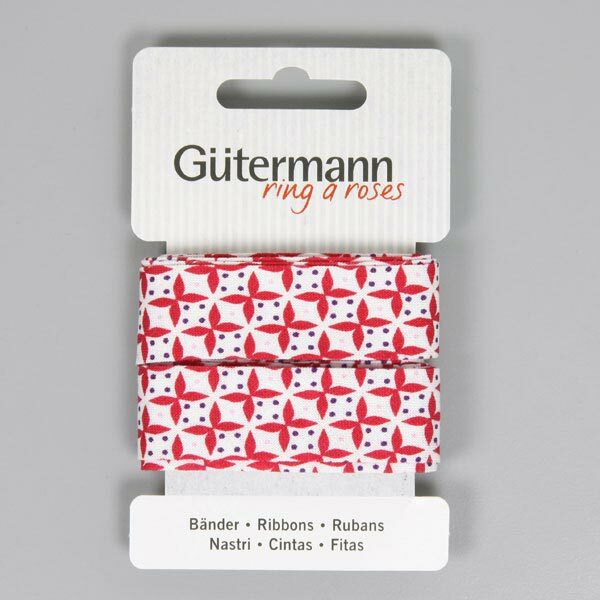 Just recently myfabrics.co.uk has added Gütermann's 'ring a roses' line. 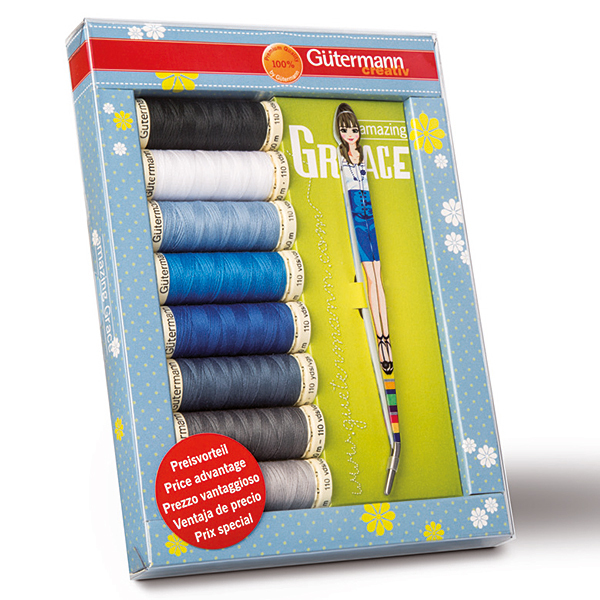 Gütermann has been long known for their excellent sewing thread. Now they also offer fabrics of equally high quality in summery, nostalgic designs. 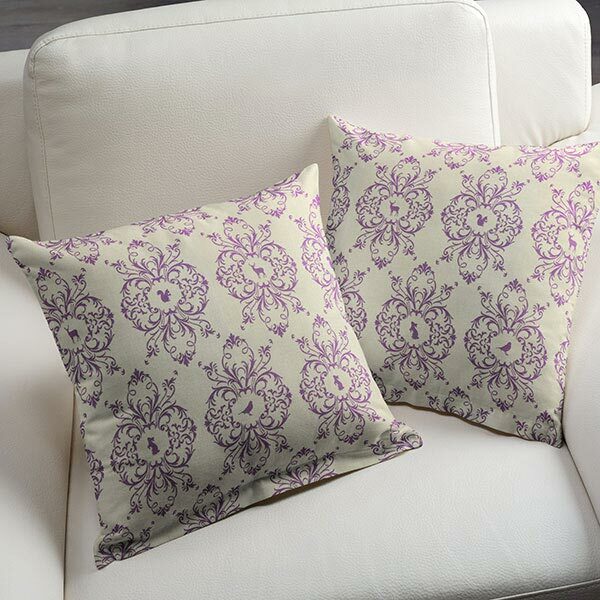 33 romantically airy pattern with a dash of nostalgia: let these colours and patterns seduce you! 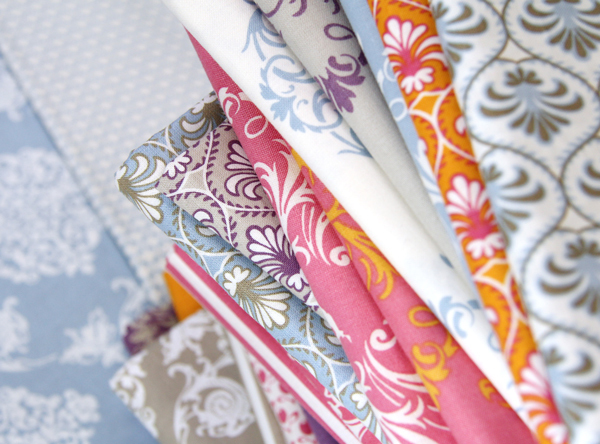 These cotton fabrics are great for all kinds of apparel or decoration ideas. Pillows, tablecloths, children's clothing are swiftly made - of course using the matching Gütermann thread.